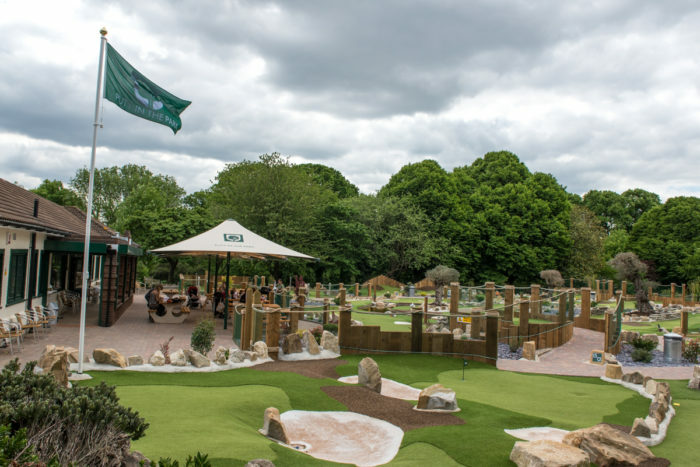 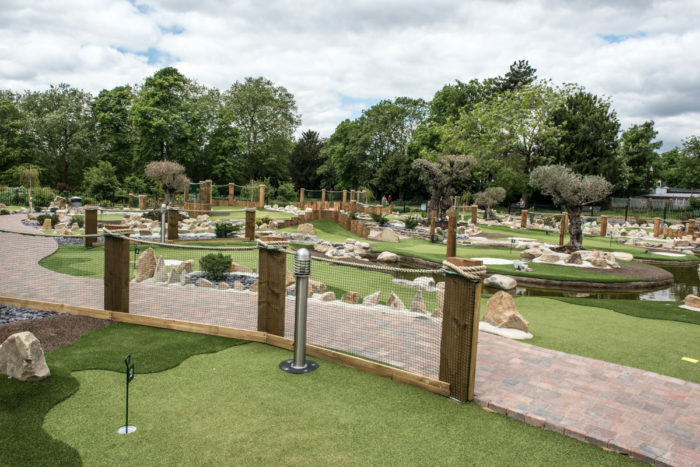 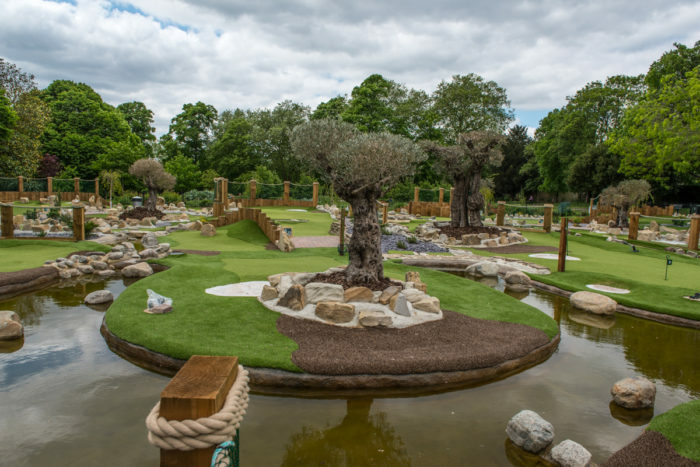 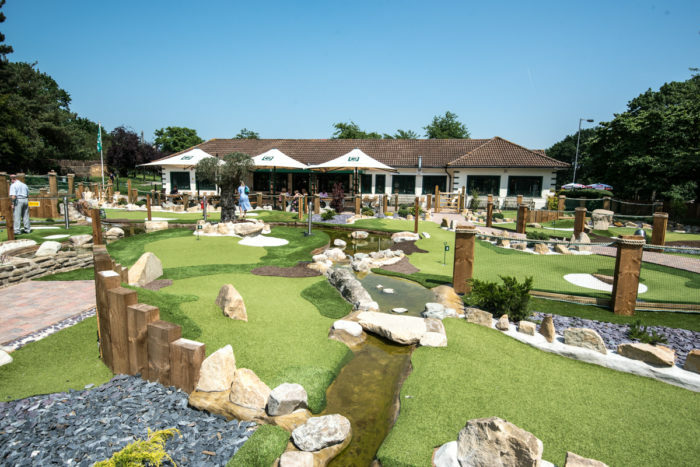 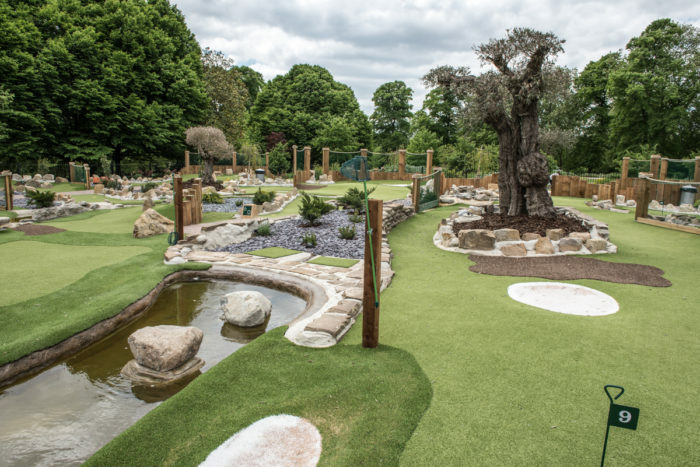 Putt In The Park’s newest 15 hole course in Acton, Is on the east end of Acton High Street. 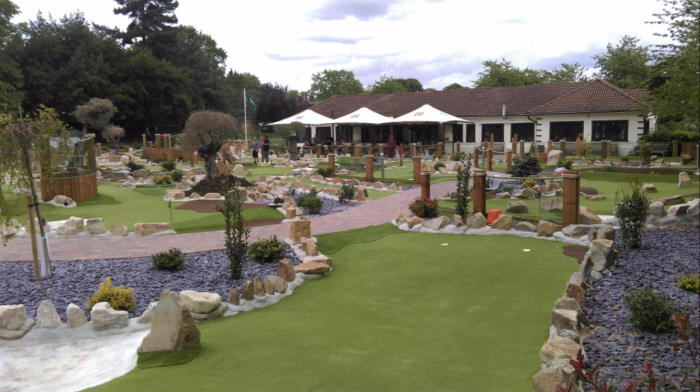 Whether you are a weekly golfer or you have never played before our course will provide you a well over par time. 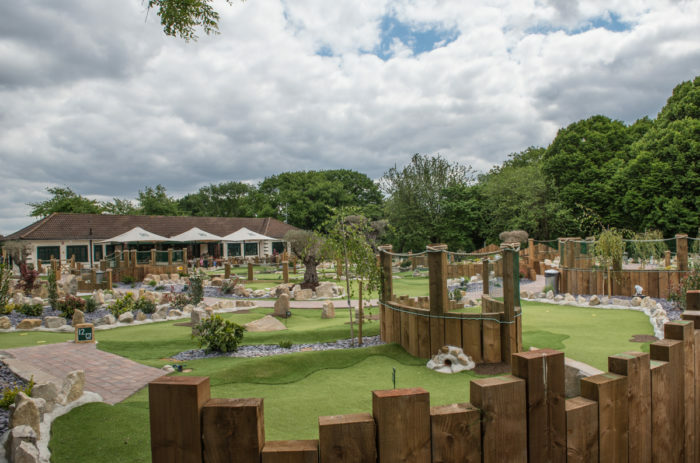 If you are a party of 10 or less then there is no need to book, you can just show up and play. 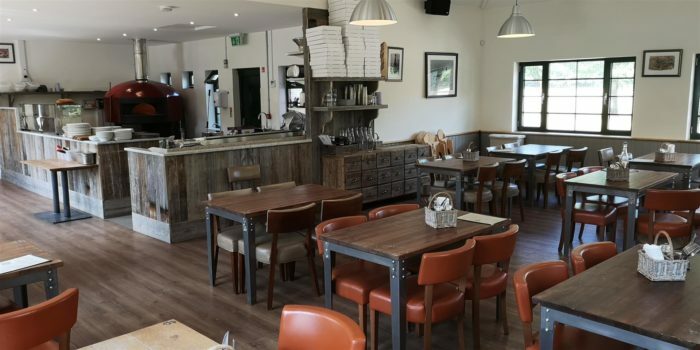 Just fancy a drink or a bite to eat? 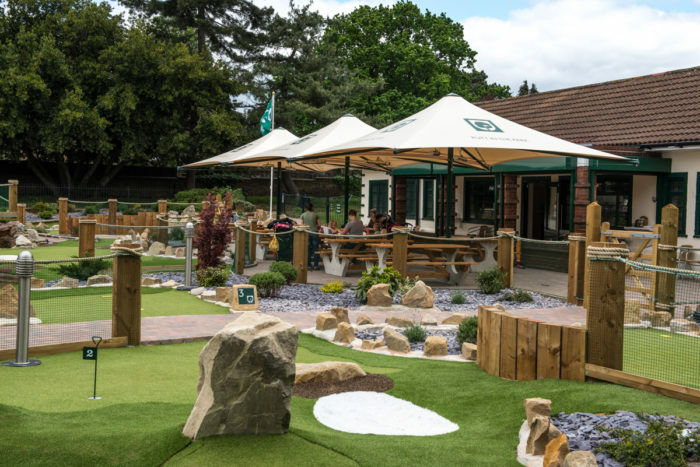 Then our clubhouse awaits. 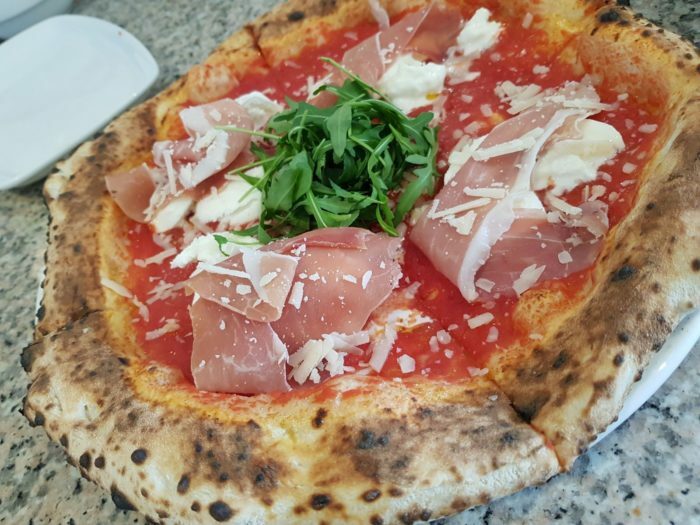 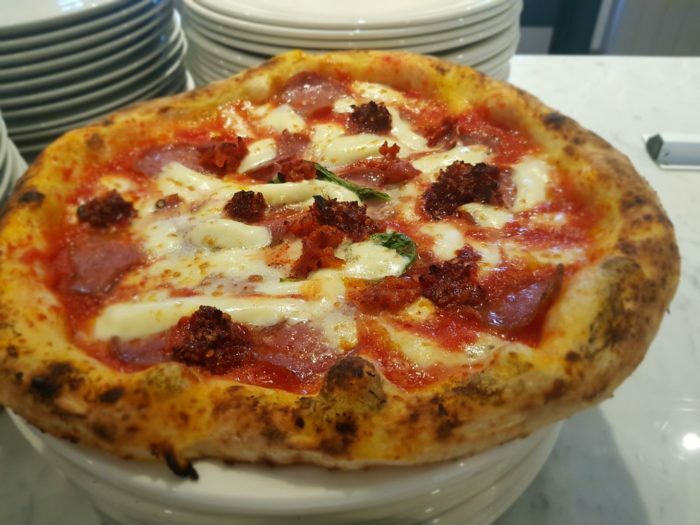 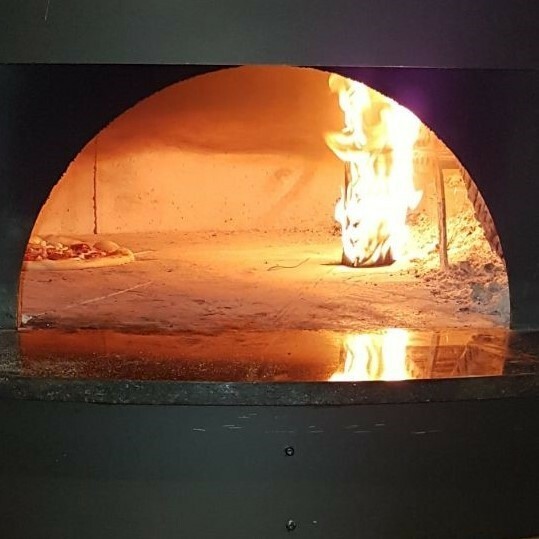 Our talented Italian pizzas chefs have brought over the Neapolitan recipes, cooked in a wood fire pizza oven and they will blow your mind. 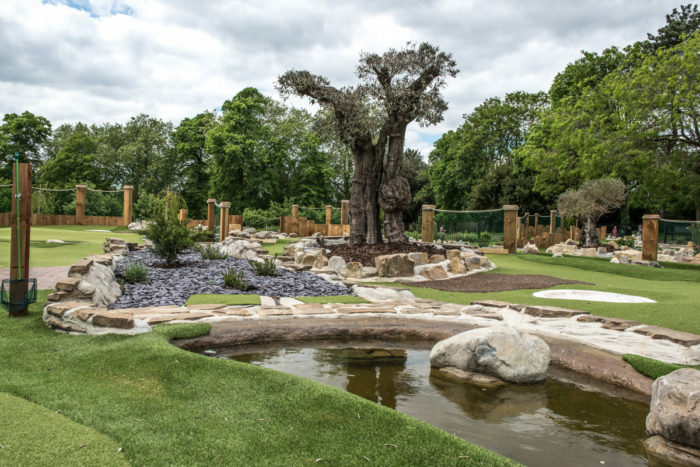 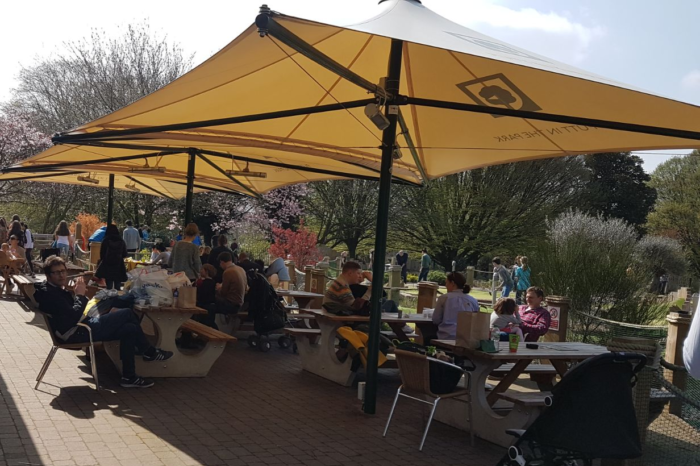 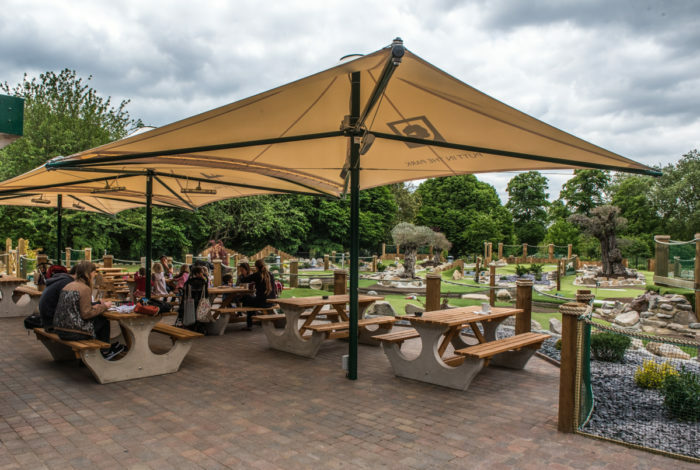 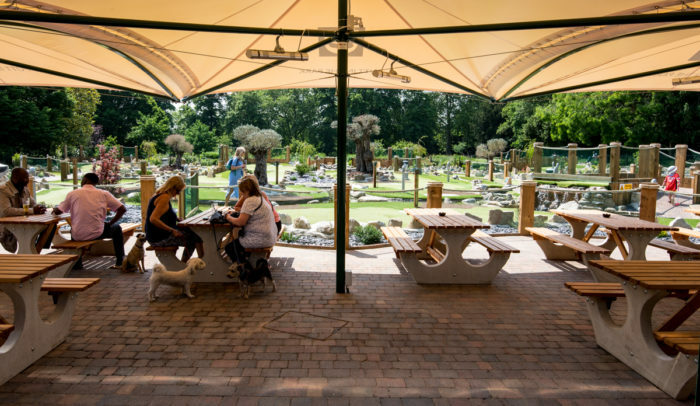 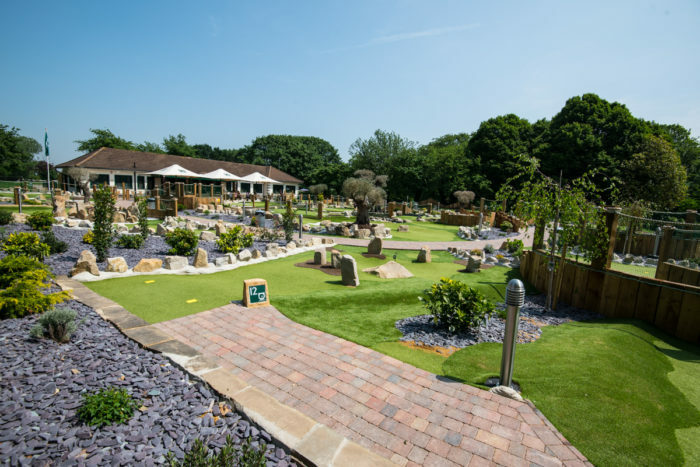 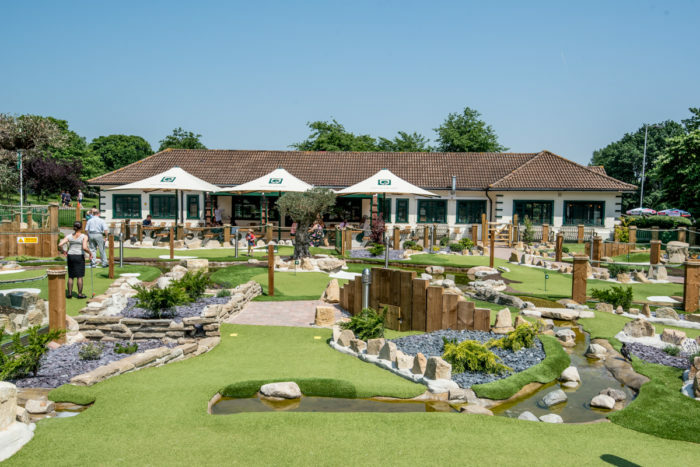 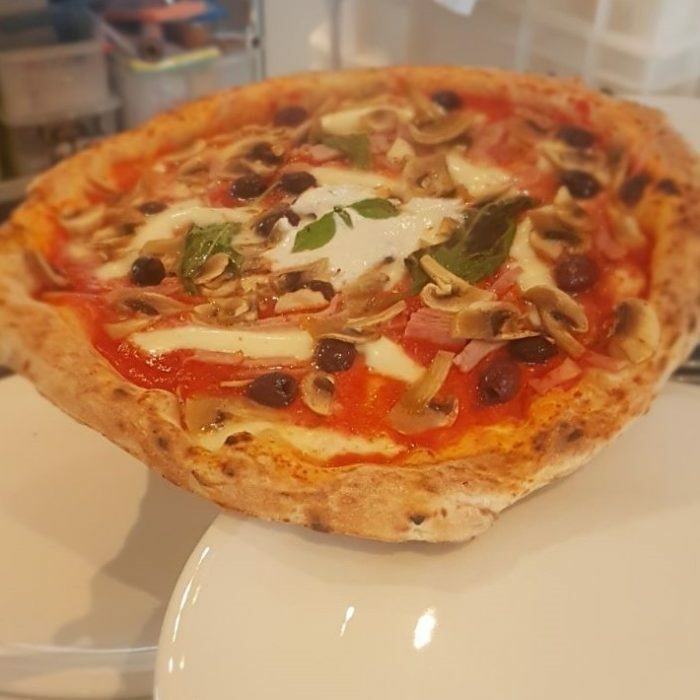 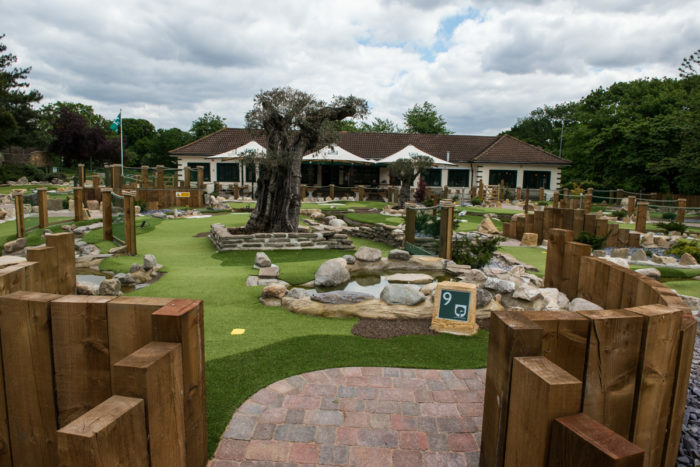 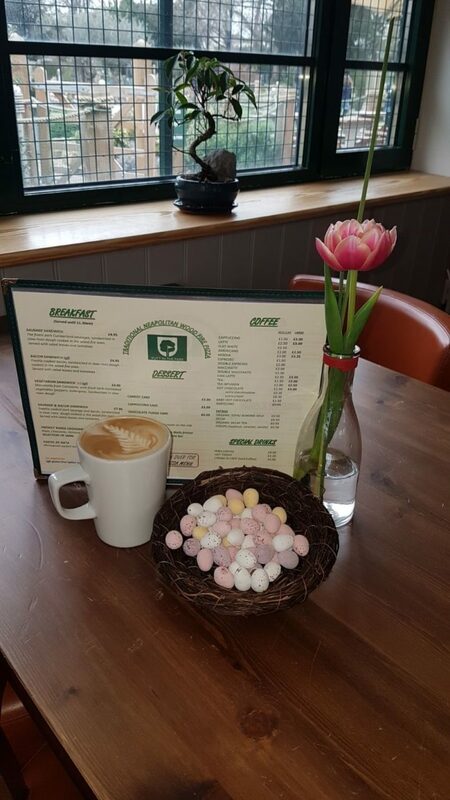 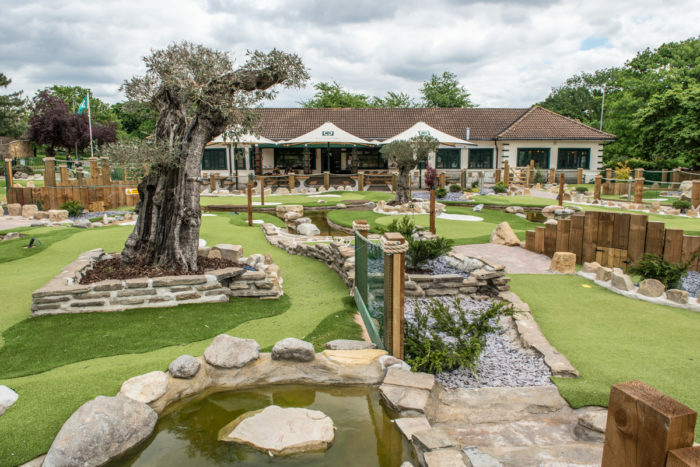 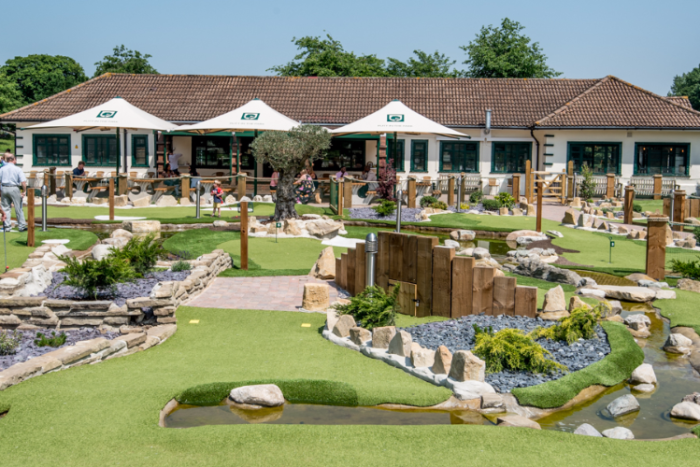 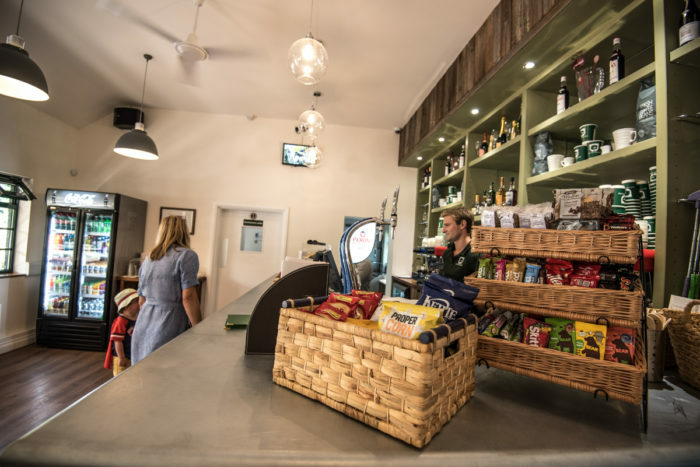 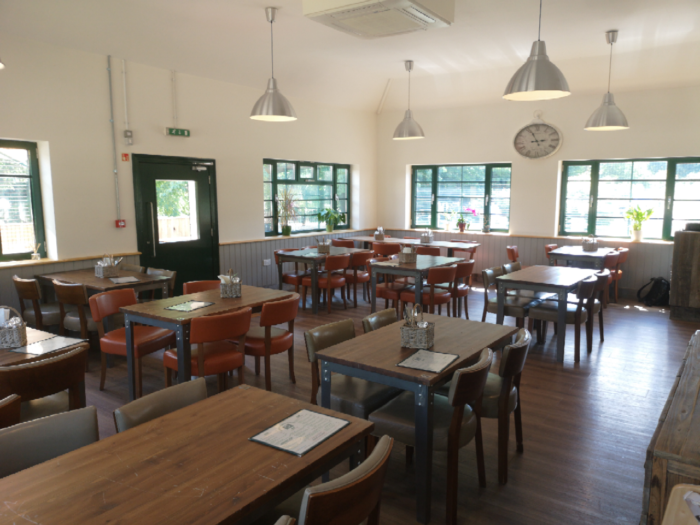 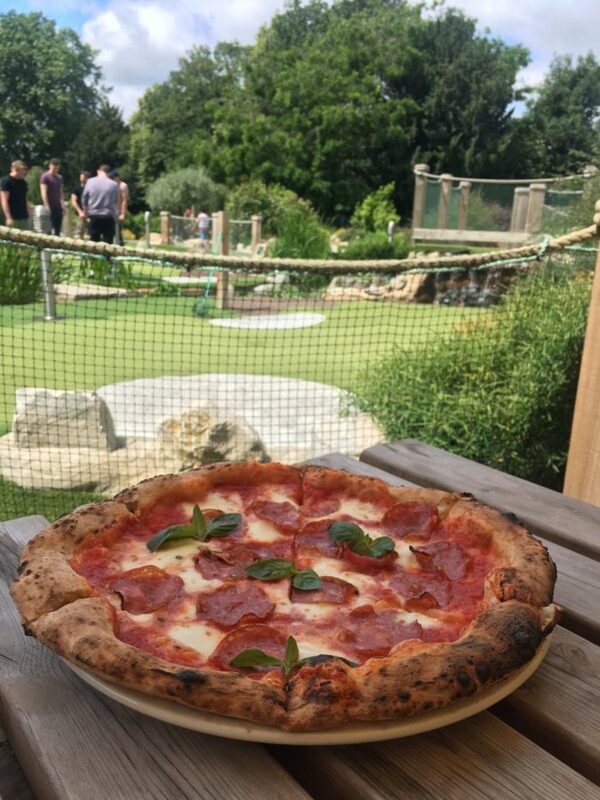 Acton Park includes our fully-licensed clubhouse and, after the huge success of our Wood Fired Pizza Oven in our Battersea venue, we have now expanded the cafe in Acton to also provide traditional Neapolitan pizza. 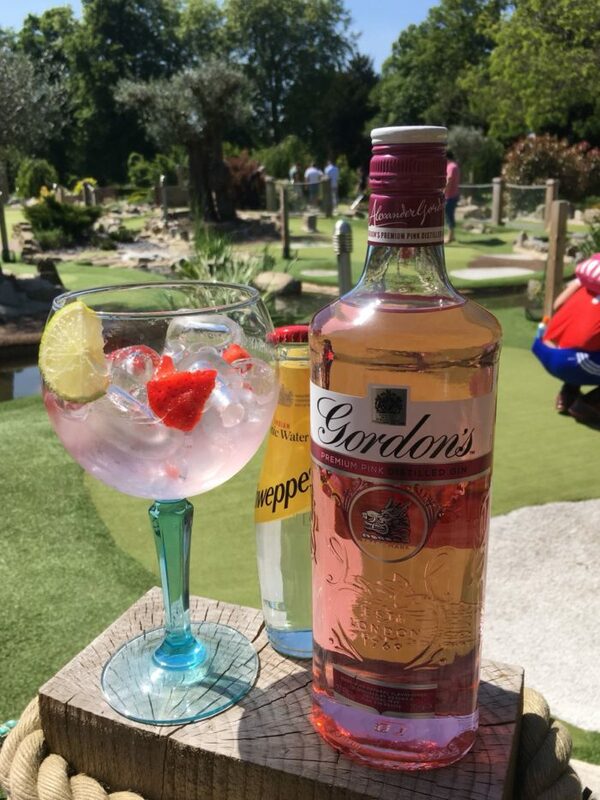 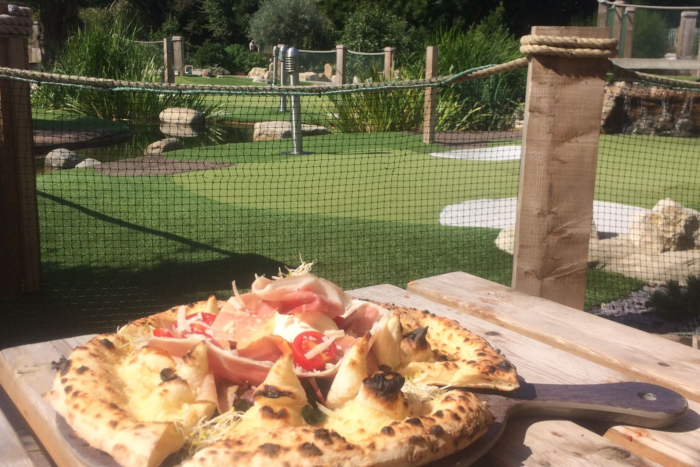 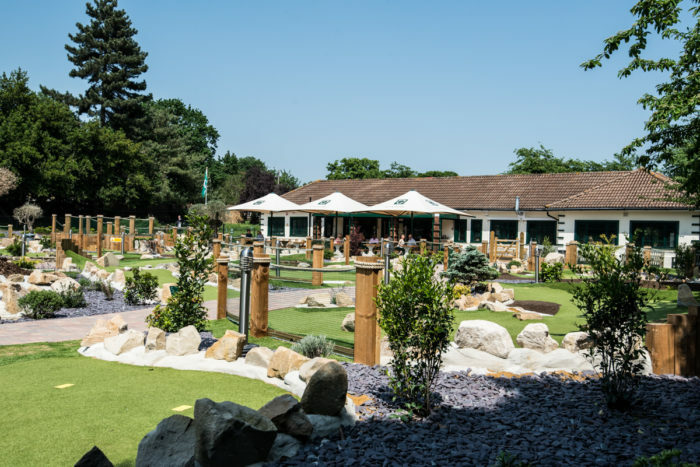 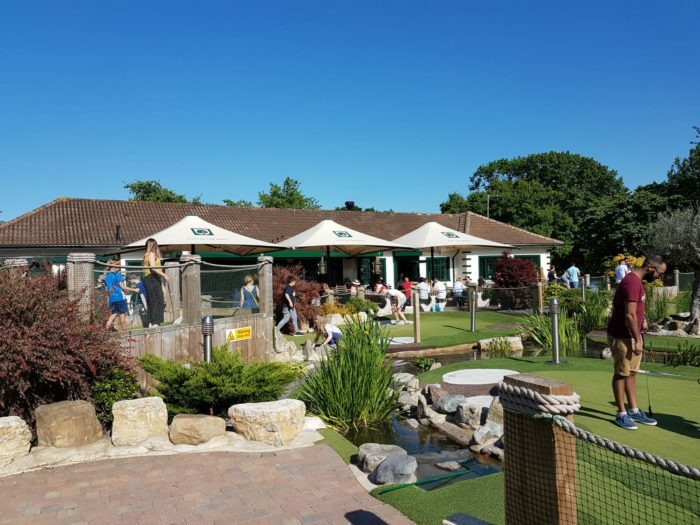 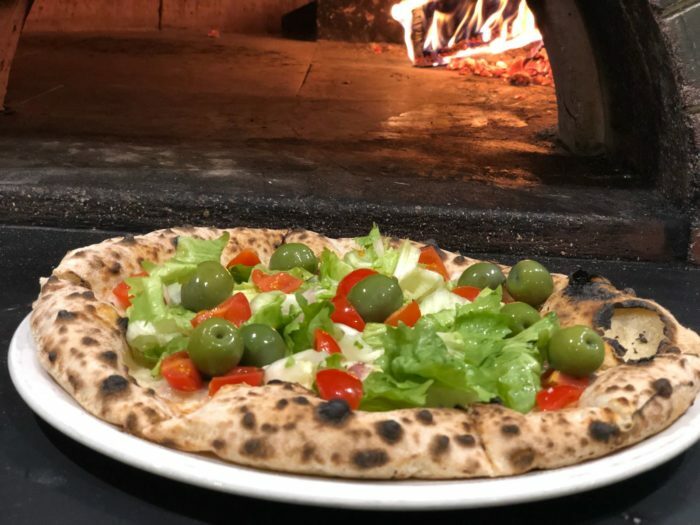 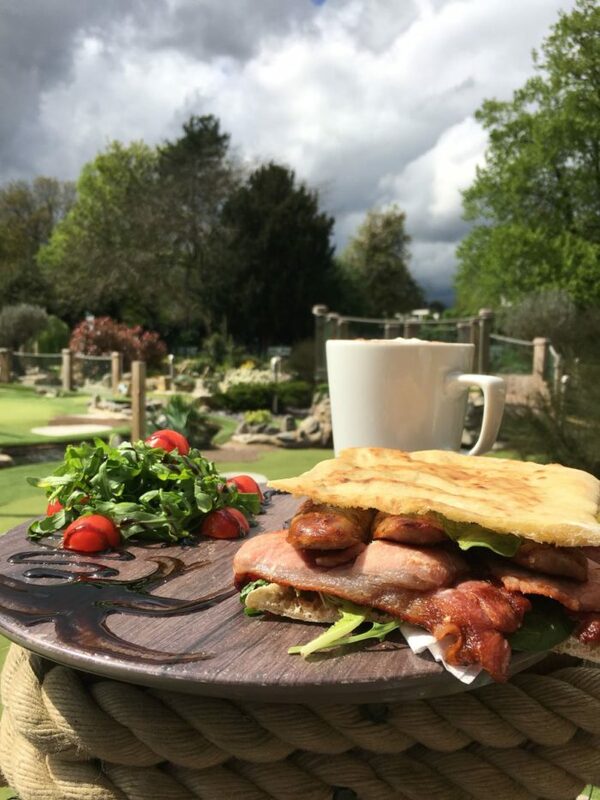 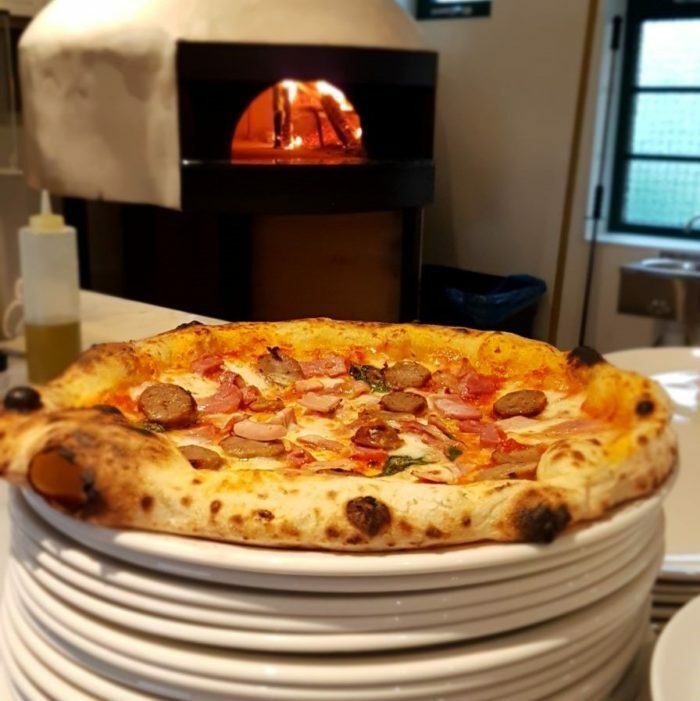 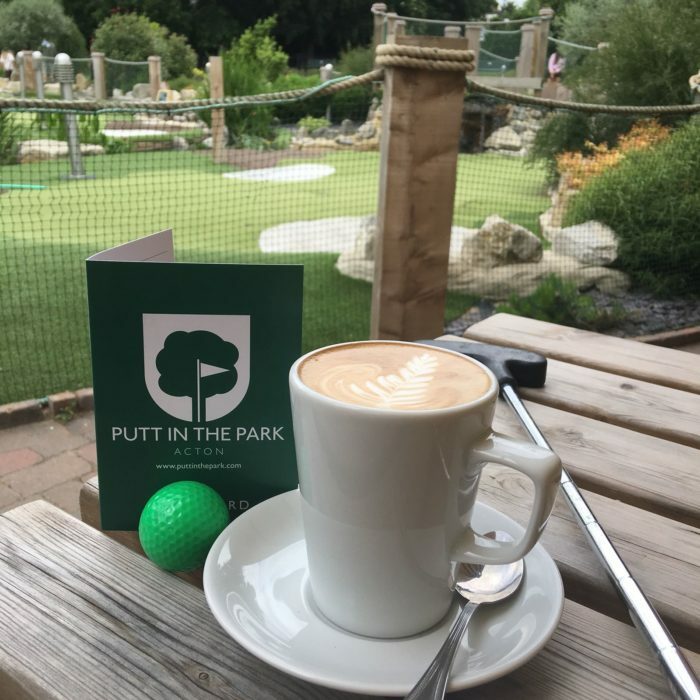 Using the same fresh quality ingredients as we use in Battersea, treat yourself to an eye watering pizza as the perfect way to finish your round of golf. 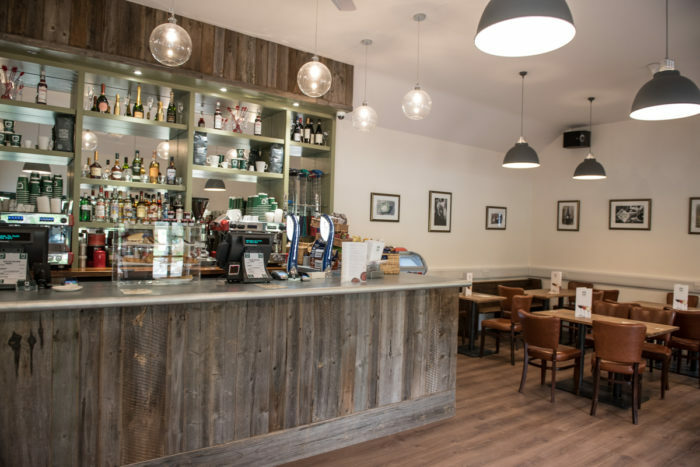 As well a great wine list to wash it down with, we have a selection of soft drinks also. 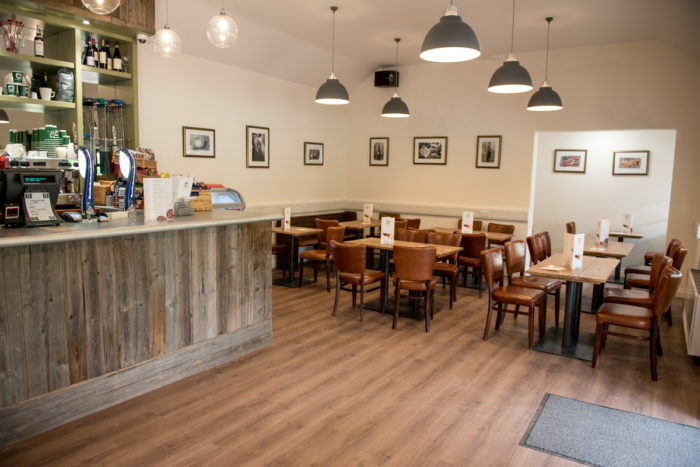 The closest parking is on East Churchfield Road.